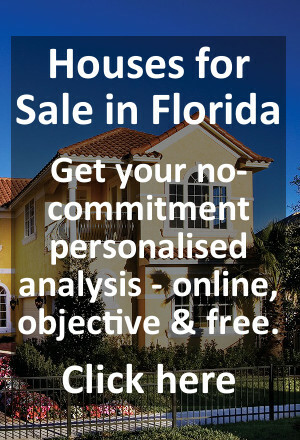 OK – so you want some more information about Florida Real Estate and holiday / vacation homes for sale. The first thing to understand is that, on your own, it takes a lot of time (1-2 years?) to find out how to successfully navigate the challenges in purchasing and owning a holiday / vacation home near Disney, Orlando. You’re putting a lot of money at risk during that time. If you have two years to spend, and you don’t mind risking the money, that’s fine . . . . . . but if you are like most of our clients, and your main desire is to cut the learning curve to zero while avoiding the pitfalls – then we can help.